Catherine Panter-Brick is Professor of Anthropology at Yale University. Her research focuses on critical risks to health across key stages of human development. 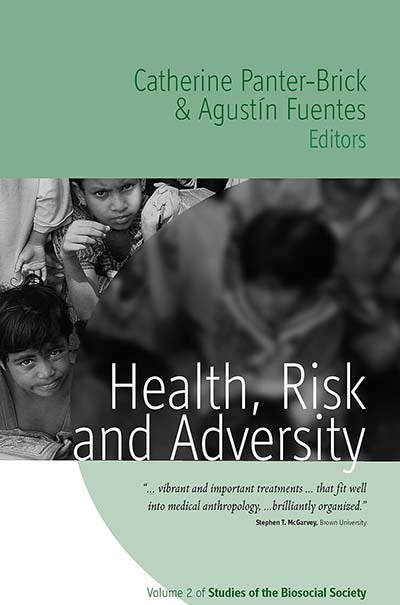 She has edited severa books to bridge research findings into teaching practice, such as Biosocial Perspectives on Children (1998), Hormones, Health, and Behavior (1999), Abandoned Children (2000), and Hunter-Gatherers (2001). She is Senior Editor (Medical Anthropology Section) for Social Science & Medicine. Agustín Fuentes is Professor of Anthropology at the University of Notre Dame, US. His research interests focus on primate and human behavior, pathogen transmission, and patterns in human and primate evolution. He has co-edited three books, The Non-Human Primates (1999), Primates Face to Face (2002), Primates in Perspective (2006) and recently completed a textbook in biological anthropology, Core Concepts in Biological Anthropology (2006). His most recent book is Evolution of Human Behavior (2008). Appendix I: Was the 1918 Pandemic Caused by a Bird Flu Virus?